Forms for the Mutton Busting and Kids Rodeo participation. ~Please download all three forms and complete in their entirety. 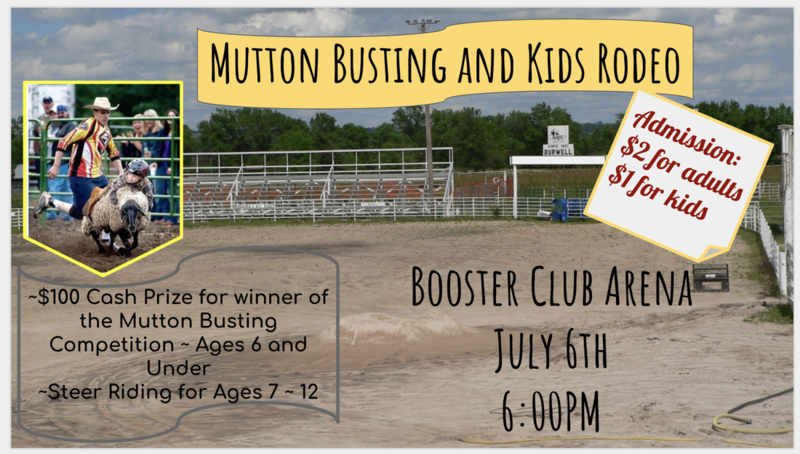 For more information or to sign your child up for the Mutton Busting or Steer Riding, please contact Shane at (417) 844-9588.